With August drawing to a close, I’m starting to think about the coming fall and winter time drawing in. This brings new challenges as the owner of a guinea pig. One of my concerns is how guinea pigs feel the cold. Its good to be aware of this so I know when to bring my guinea pig inside as the hutch is currently sitting out in the garden. 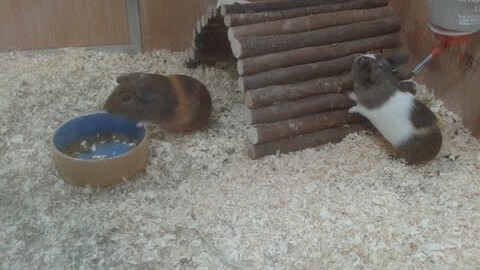 Do guinea pigs feel the cold? 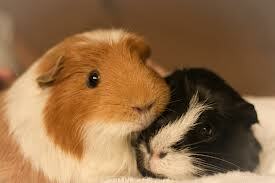 Due to its compact, body guinea pigs can tolerate the cold more than we think they can. It can certainly tolerate the cold more than the heat. It has a normal body temperature of 38-40 degrees Celsius and so has a very similar air temperature to humans which is between 18-24 degrees Celsius. This means that they feel the cold in a similar way to what we as humans do. One thing they do not like is if they are exposed to drafts or wind and do not respond well to any kind of conditions like this. So as guinea pig’s owners, its important we keep track of the conditions our guinea pig’s are living in. Especially if they are kept outside. “Sutherland and Festing (1987) recommend the following conditions: Temperature 18-22C, 8-20 air changes/h, relative humidity 45-70%, 12-16h light/day cycle. 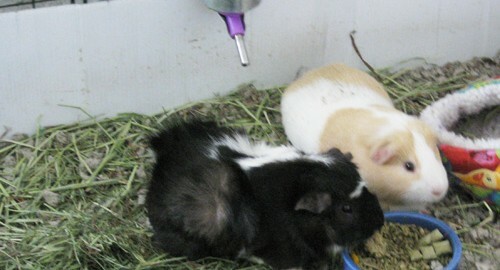 Group- housed guinea pigs provided with bedding withstand colder conditions, but neonates have reduced survival at temperatures below 17C. Temperatures over 30C are not tolerated well, particularly by pregnant sows.” (The Institute of Medical and Veterinary Science Australia). Guinea pigs and cold weather don’t go well together. Because they have a similar feel of the climate to us, a good guide to how they are feeling with the climate is how you are feeling. If you are too cold to be outside, then your guinea pig is probably too cold. If you are fine being outside without a jacket, then its a good sign that your guinea pig is fine being outside as well. When should I bring my guinea pig inside the home? 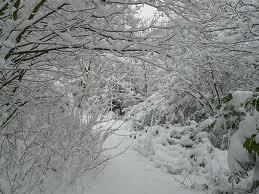 At the moment we are in the heart of summer time here in the United Kingdom. The weather is pretty good and I haven’t worn a coat in 4 months. I feel pretty comfortable about leaving my guinea pig outside as I like being outside and we are averaging temperatures above 23 degrees Celsius. When it starts to get colder, I will start to think about moving my guinea pig inside and into the warm. Some owners feel that outbuildings are sufficient for a guinea pig in winter with some extra insulation being put on the hutch to help keep out the cold. Others disagree, and recommend bringing the guinea pigs inside the home. I guess it depends on how severe your winter’s are and how insulated your outhouses are. Some owners always keep their guinea pig in outbuildings and have got on fine with this situation. One thing that does need to be considered is when they are outside, that they really shouldn’t be in temperatures below 10 degrees Celsius even if they have bedding and other warm paper or cloth around them. If the temperature falls below that marker, then its time to bring them inside, either inside your home or an outbuilding. This is why its good to keep an eye on the weather temperature to make sure a guinea pig isn’t suffering in silence!